Rev. 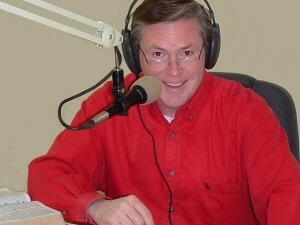 Colin Mercer is the senior minister of Faith Free Presbyterian Church. He and his family moved to Greenville from Northern Ireland in September, 2009. He was converted to Christ at the age of eight. 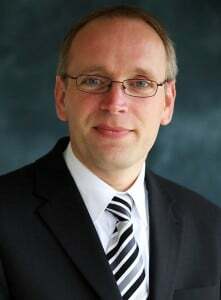 He commenced attending his local Free Presbyterian Church in Londonderry, Northern Ireland, as a young teenager and soon became involved in the ministry of that congregation. He served as a Sunday School teacher and participated in Youth meetings and open air services. 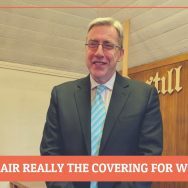 In 1988 he was called by God to prepare for the gospel ministry and consequently in September 1989 commenced studies in the Theological Hall of the Free Presbyterian Church of Ulster. On the completion of his studies he accepted a call from the Castlederg congregation and was ordained and installed on 21st January 1994. In 1999 Rev. Mercer moved to Mourne Free Presbyterian Church, and accepted the Lord’s call to Faith in May 2009. Mr. Mercer and his wife, Heather, have two daughters, Lois is a student at Bob Jones University and Hannah attends Bob Jones Academy. 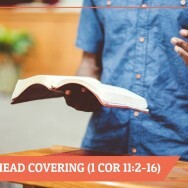 The subject of the headcovering has caused great controversy within the church of Christ. Strange as it seems, many believers accept the latter part of 1 Corinthians 11 but have grave difficulty when it comes to the opening verses. 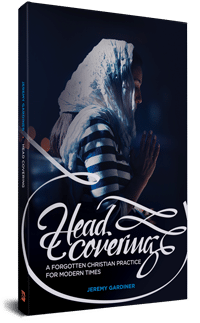 However, obedience to God is important on every matter – even on the matter of the headcovering. While I was listening to this sermon, I stumbled across an account of Quaker ladies causing disruption in their churches back in the 1700s or 1800s because their head coverings (a type of bonnet) obscured their faces while they were sound asleep in the midst of the service. This proved so bothersome, that the brothers put the matter to the vote and agreed that the ladies should not wear them. Apparently it was not uncommon, a tithing man was also supposed to wake up sleeping people, women by poking them with a stick, men by hitting them with it. Christianity, in all of it’s stripes and spots and other differences, is fascinating. 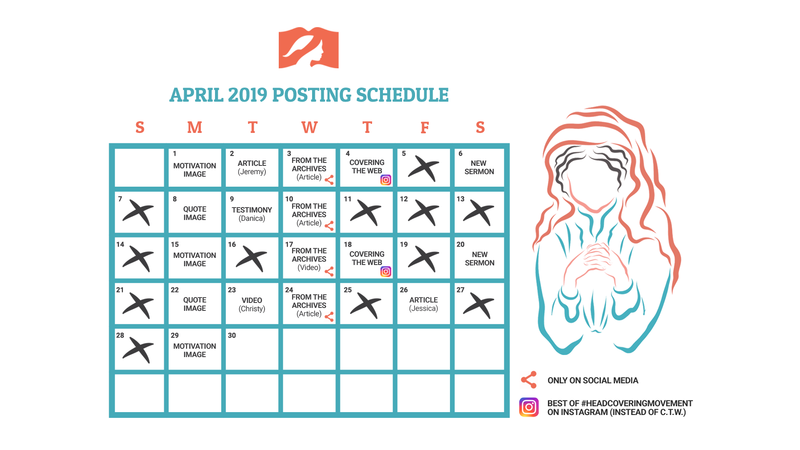 As to the sermon, it sounded much like the other ones one same subject – they don’t really vary their message.What do some of the other denominations say? Sometimes they have another way of looking at the same passages that has a different insight to what they think is the most important thing.